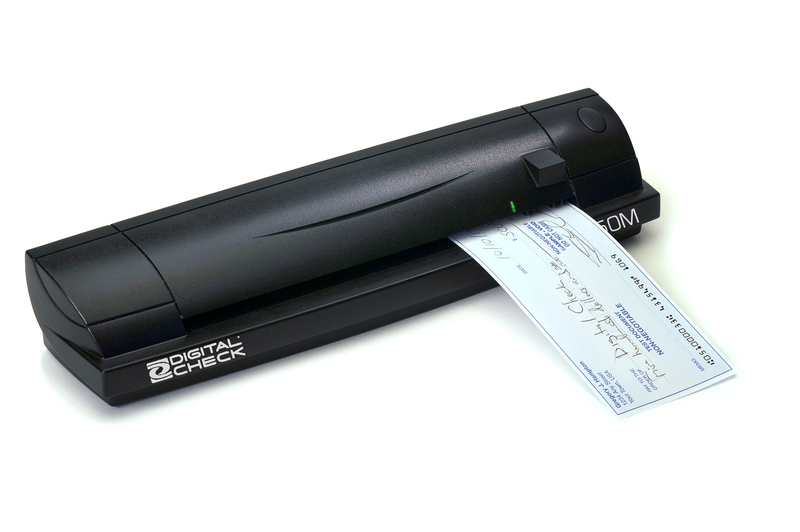 Digital Check's multi-function SB650M scanner is capable of scanning everything from personal and business-sized checks, ID cards, and even up to legal-sized full-page documents. 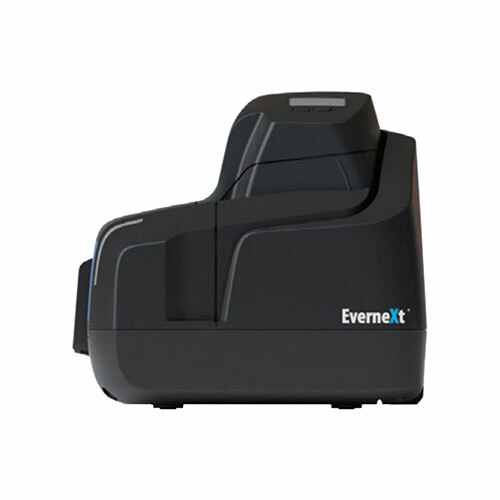 Featuring a magnetic MICR read head, this compact scanner is able to read E13B and CMC7 magnetic MICR formats. In addition, the SB650M is fully integrated with Digital Check's industry-leading API featuring Special Document Handling. 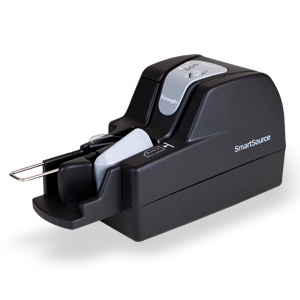 The SB650M adds a magnetic MICR read head to our successful line of SB scanners, for the ability to capture MICR lines on checks and money orders with greater accuracy. 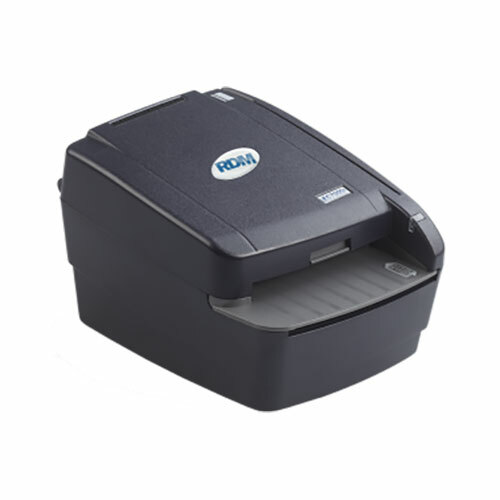 Combined with Digital Check's Best Read MICR, the SB650M will deliver MICR read rates of over 99% on most documents. 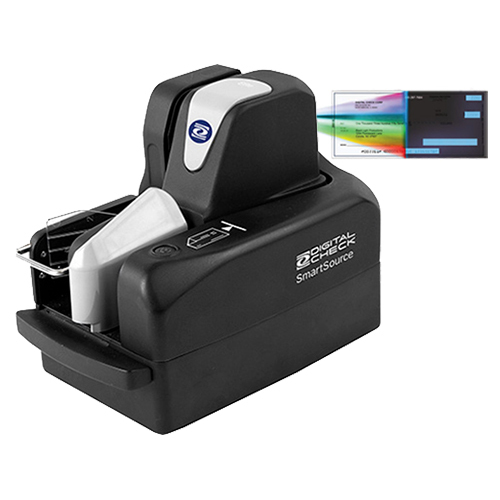 Since it doesn't have the fixed track size of a dedicated check scanner, the SB650M can also be used to capture documents supporting the transaction documents, such as invoices, receipts, work orders, or anything else that needs to be archived. It's TWAIN compatible for full page documents, so it can be used with a multitude of document capture and storage programs. Two-sided scanning on the go. Our distinctive bar-shaped SB650M scanner measures just over 12 x 2 inches and weighs only just over one pound, making it the perfect size to take with you. The SB650M can accommodate full-page documents up to legal size, and still fits neatly inside a briefcase or backpack.  It connects to any PC using a standard USB 2.0 port. Physical dimensions 2.10"? X 2.60" X 12.20"
USB powered. No extra power supply required.